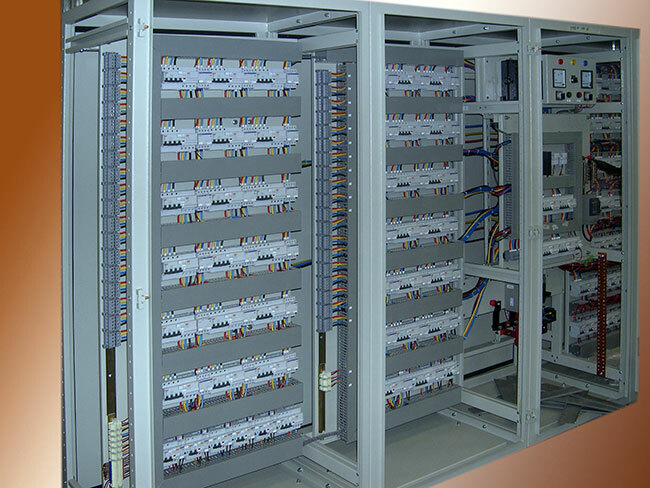 Our range of lighting panels and power distribution panels successfully serve the purpose of distributing power for the lighting system of panels. 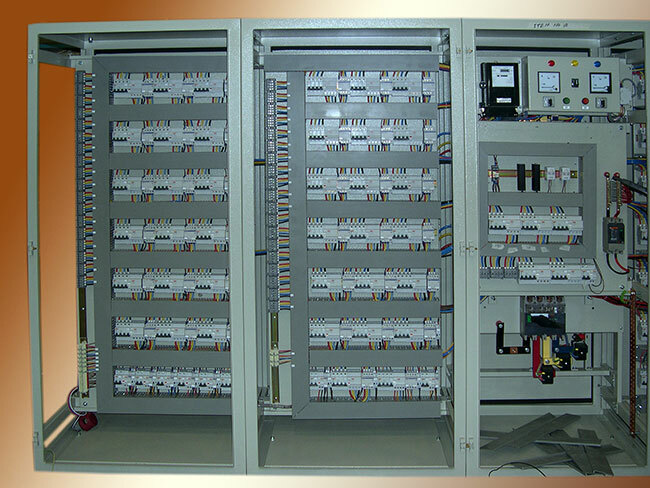 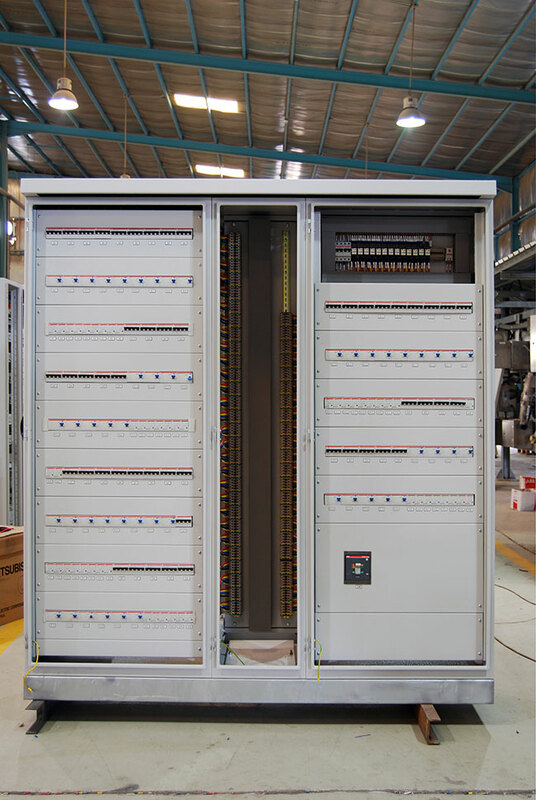 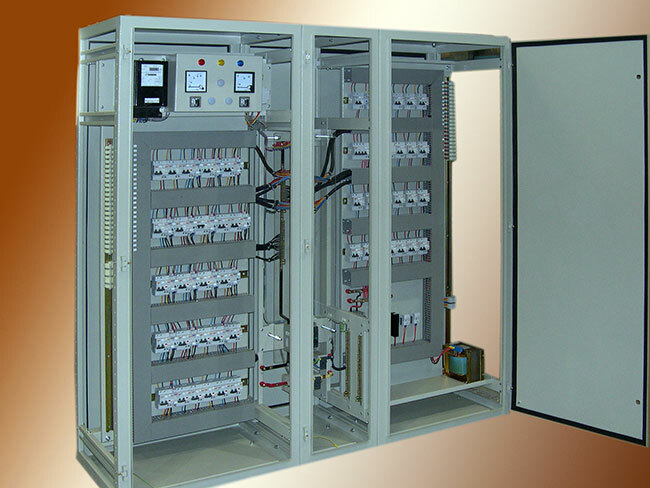 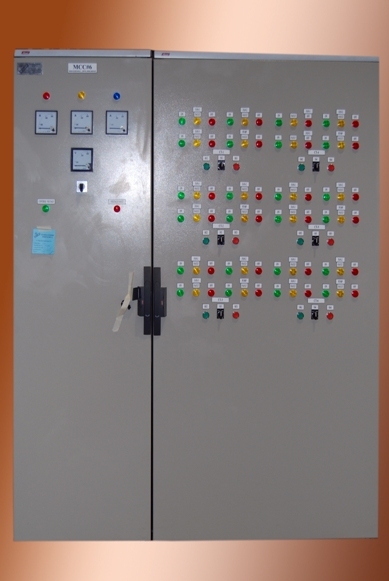 These power distribution panels are manufactured by our team of diligent professionals who have years of experience, furthermore, these panels are quality tested in accordance to precisely defined parameters before being delivered to our clients. 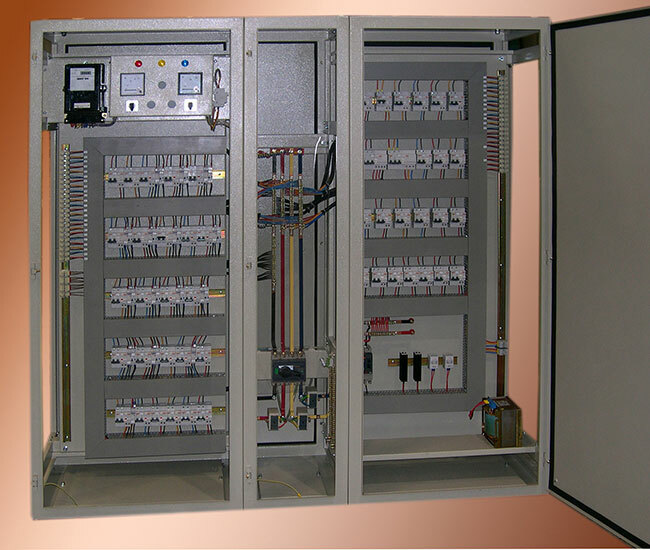 (Residual Current Breakers with over current protection) can also be instilled.